Crofters will benefit from better housing through funding under the Croft House Grant Scheme. 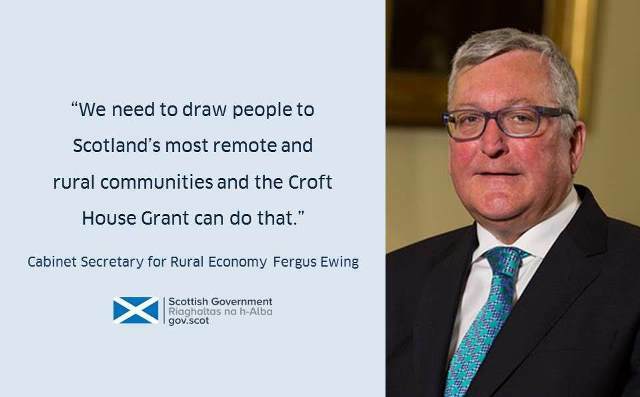 Cabinet Secretary for Rural Economy and Connectivity, Fergus Ewing, confirmed 21 crofters will share over £705,000 from the scheme. The funding allows crofters to build or improve homes, helping to retain and attract people to rural communities in the crofting counties of Scotland. Good quality housing is essential for crofters. We need to draw people to Scotland’s most remote and rural communities and the Croft House Grant can do that. Upgrading or building new properties can help crofters fulfil their duty to live on or close to their croft and can help them undertake additional agricultural activity. This funding will make a real difference to 21 crofters and their families across the Highlands, Western Isles, Northern Isles and Argyll. Since 2007 over 800 homes have been improved or built under the scheme. 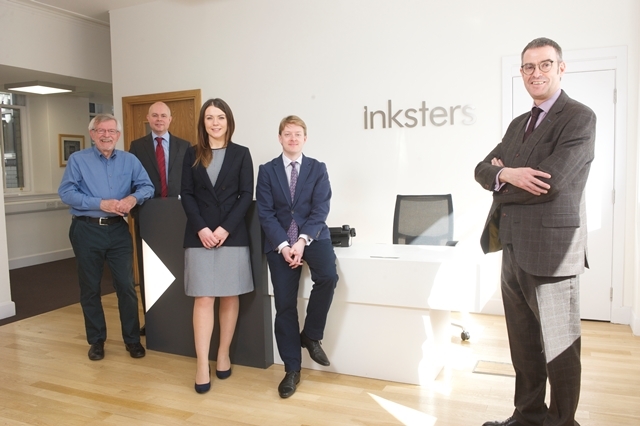 It is great to see how this support can make a difference and I look forward to hearing many more success stories from the latest awards. The funding from the Croft House Grants Scheme went toward building Tigh Na Cleit. I’ve been there for two years now and being able to live on the croft I’m working on is great. Beforehand, I was living at home with my parents and having my own home has given me much needed independence. 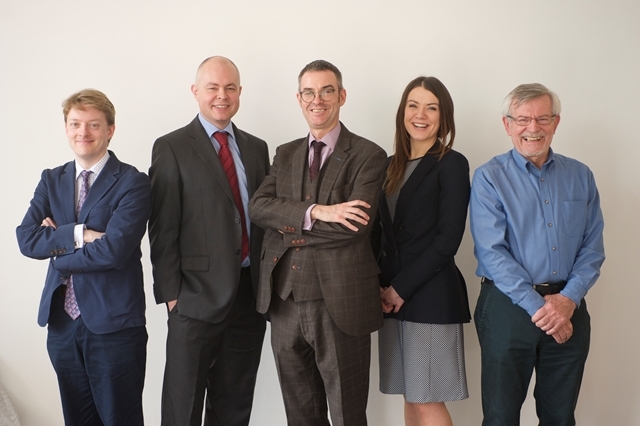 The grant has provided me the opportunity to build a property that is completely fit for purpose, and allows me to still live close to my family. Crofting can be very challenging and any support to help maintain the way of life is welcome. This entry was posted in Crofting Grants and tagged Ardendrain, Argyll, Cabinet Secretary for the Rural Economy and Connectivity, Caithness, croft, croft house, Croft House Grant, Croft House Grant Scheme, crofters, crofting, Crofting Counties, Fergus Ewing, Fergus Ewing MSP, Highlands, Inverness-shire, Isle of Islay, Isle of Lewis, Isle of Skye, Kiltarlity, Mark Wiper, North Uist, Northern Isles, Ross-shire, rural communities, rural payments, Scotland, Scottish Government, Shetland, Sutherland, Tigh Na Cleit, Western Isles on August 6, 2016 by Brian Inkster.